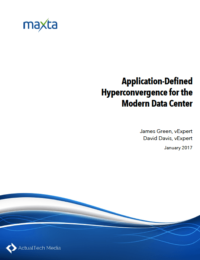 Learn about the different approaches to hyperconverged infrastructure and how it can transform your datacenter. 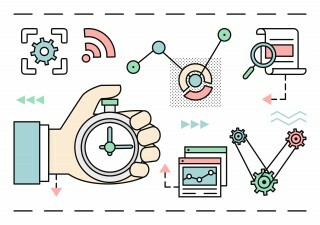 Is A Hardware Approach Breaking Hyperconvergence? 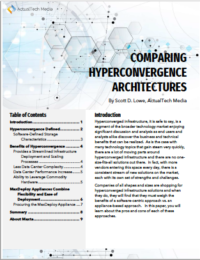 Storage Switzerland looks at whether hardware appliances are breaking the hyperconvergence model.  Learn about the advantages of application-defined infrastructure from tech analysts at ActualTech Media. 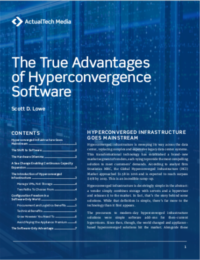 An overview of the True Advantages of Hyperconverged Infrastructue by ActualTech. 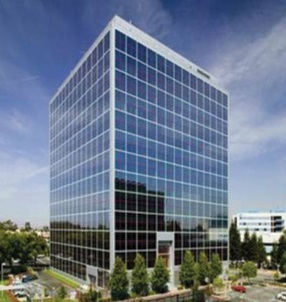 Read this paper to learn the fundamentals of building a private cloud from ActualTech. 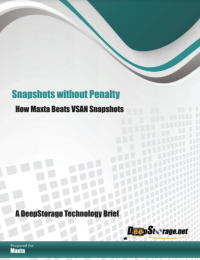 How to take nearly unlimited snapshots without performance issues. 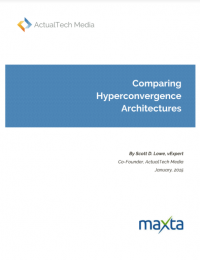 An overview of software-based vs. appliance-based hyperconverged architectures.